I have lived in Kyoto for more than 30 years, and every time the summer comes, I’m excited thinking about Gion Matsuri festival. It is Kyoto’s festival, and one of the three great festivals in Japan, too. The highlights are Yoiyama in the evening on July 16 and Yamahoko-junko parade in the following morning. 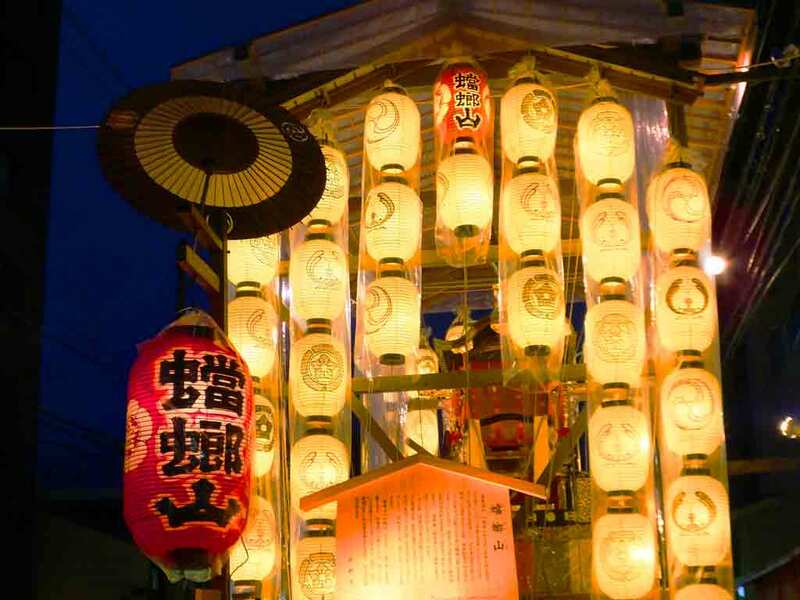 At Yoiyama, you can see gorgeous festival floats called “yama” or “hoko” in downtown Kyoto, and the “kon-chiki-chin” sound of the festival music makes the local people feel that it’s summer. At Yamahoko-junko, the festival floats are pulled around the city. It is dynamic and really beautiful. There is another big summer event in Kyoto. It is Gozan no Okuribi. 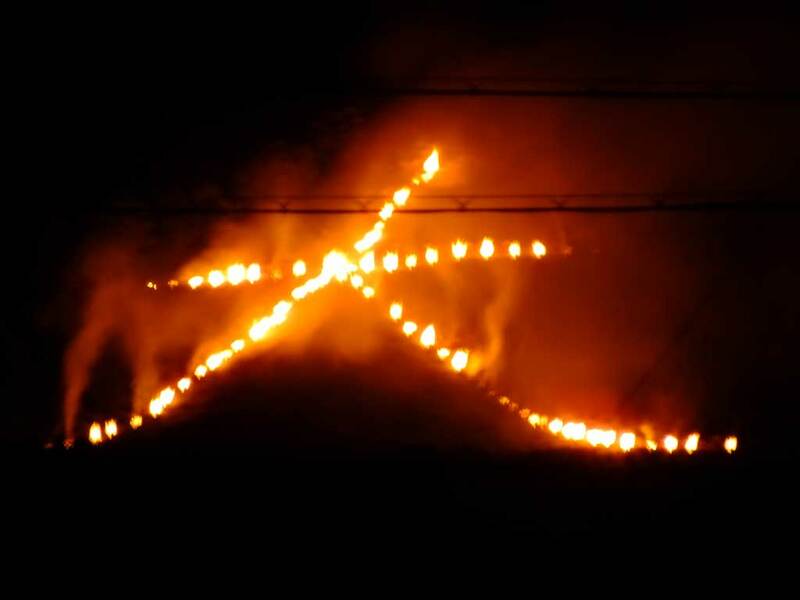 In the evening on August 16, giant bonfires are lit calmly on five mountains that are collectively called “gozan.” It is believed that the spirits of the ancestors come to this world during the “obon” period (generally from August 13th to 16th) and Gozan no Okuribi is held to send them back. 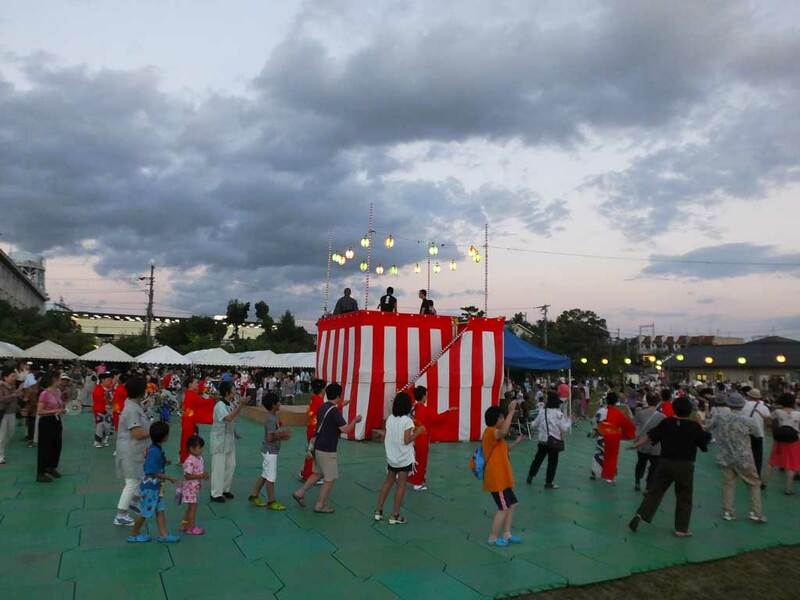 Speaking of “obon,” people dance bon-odori with family and friends during the period. Originally, the bon-odori dances were performed for the repose of the souls of the ancestors, but I think most people today dance to just have fun with other people. The bon-odori are seen throughout the country, and different regions have different music and dance. People, especially children, look forward to local summer festivals. 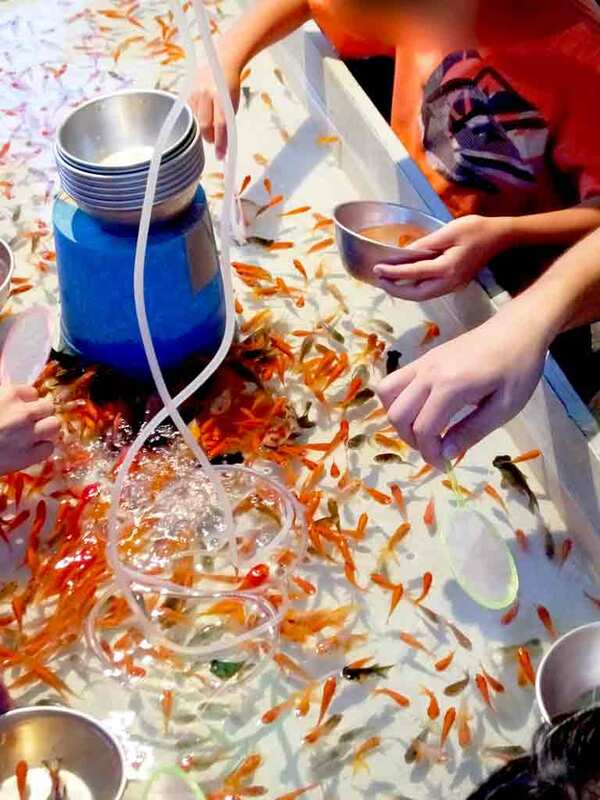 There are food stalls and games for children such as a goldfish scooping game, pinball games and so on. When I was a child, I was very excited to go with my friends. With pocket money in hand, I wondered how to spend it at such a fun place. Summer festivals like this are popular among young people, too. The atmosphere in the evening is enjoyable, and some people wear yukata, or summer kimono, which is especially good for couples. Jizo-bon is a kind of local summer festivals held in almost all the small districts in Kyoto. 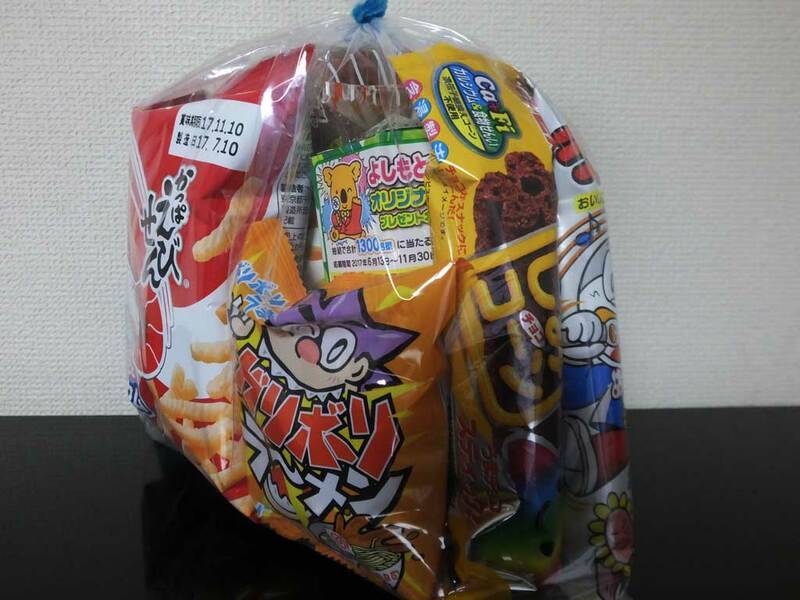 Local residents corporate and have some small events in jizo-bon, and usually children can receive treat bags of dagashi. 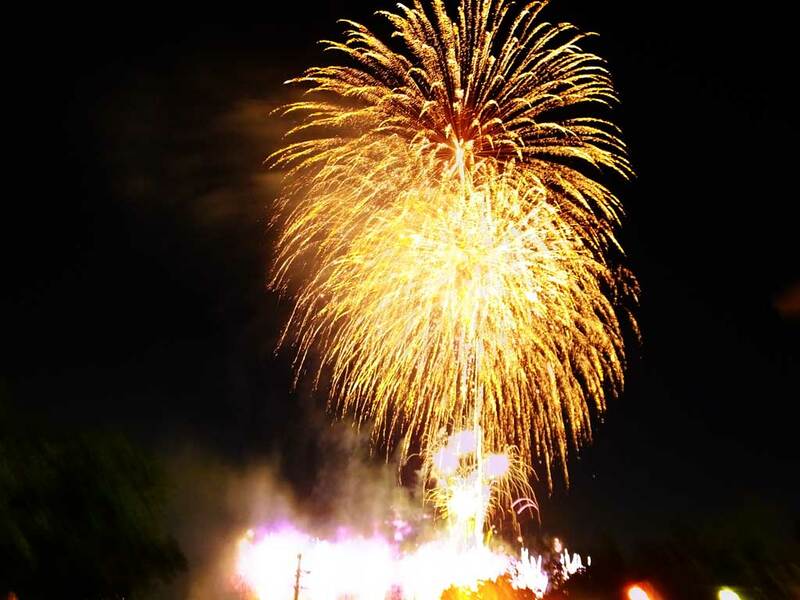 Exciting summer events in Japan include fireworks festivals, too. Of course you can see fireworks displays in Kyoto, but many people go to bigger festivals in Osaka and Shiga, such as Naniwa Yodo River Fireworks, Tenjin Matsuri Festival and Lake Biwa Great Fireworks Festival. It is fun to go in yukata with family, friends or loved ones. There are many Japanese pop songs about love and fireworks because they are beautiful and stimulating, but sometimes they go out in a moment, in which you feel sadness. 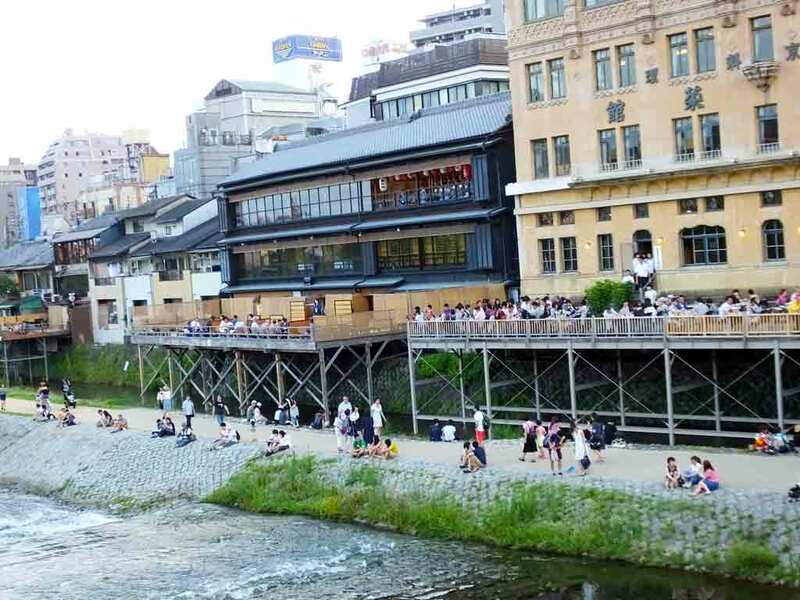 In the summer time in Kyoto, you can see restaurant balconies alongside the riverbank of Kamo River. The balconies are called yuka. Many tourists come to eat hamo (daggertooth pike conger) dishes. There are restaurant balconies at rivers in Takao and Kibune, too. In those areas, the weather in the summer is cooler and more comfortable than central Kyoto. 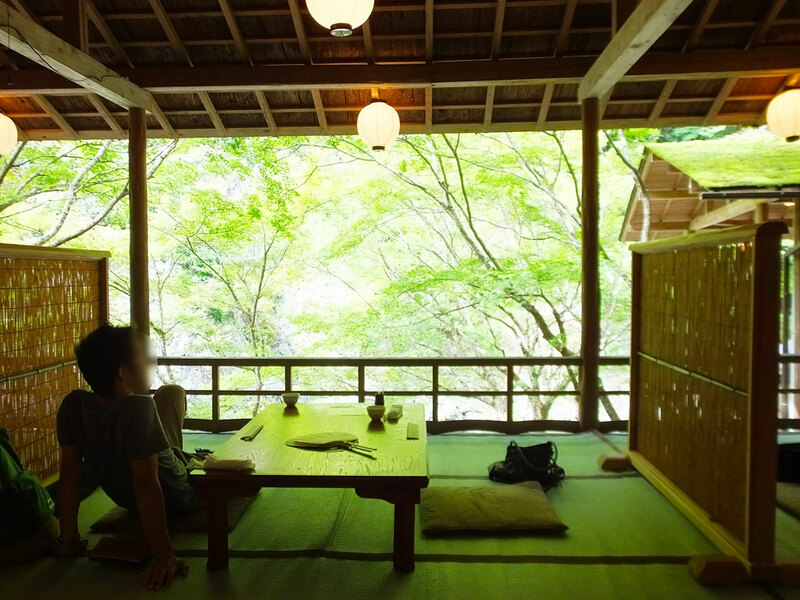 At Hirobun, one of the restaurants in Kibune, you can experiece a popular summer activity in Japan, nagashi-somen. 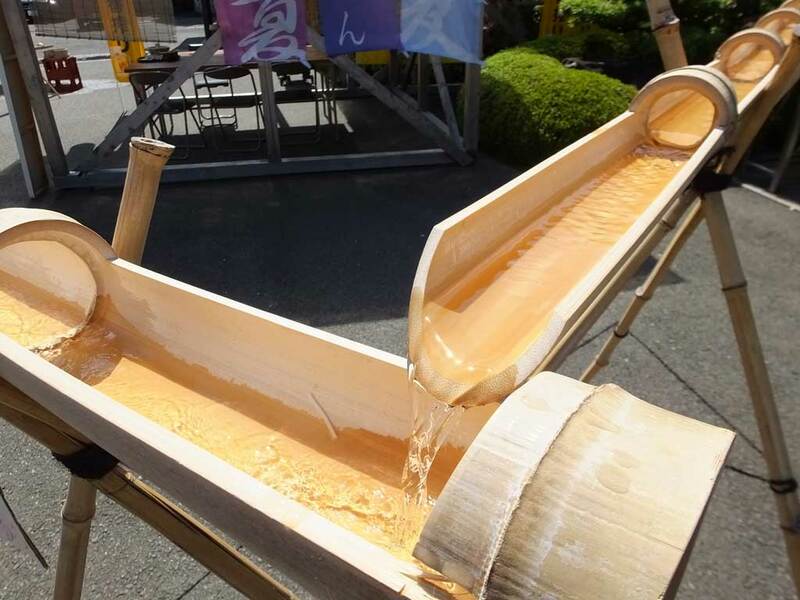 Water flows down gutters in front of you, and customers try to catch flowing somen noodles with chopsticks and eat them. As mentioned above, there are lots of interesting summer events in Kyoto, and the local people from children to adults enjoy the summer in various ways. The weather is hot and humid here, but as I get older, I like the summer in Kyoto more and more.